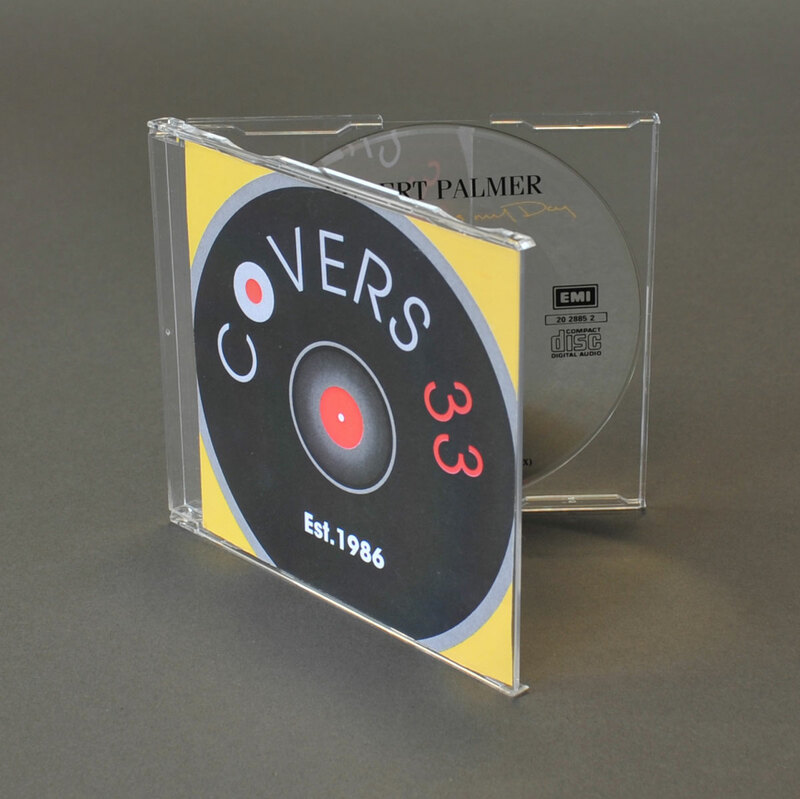 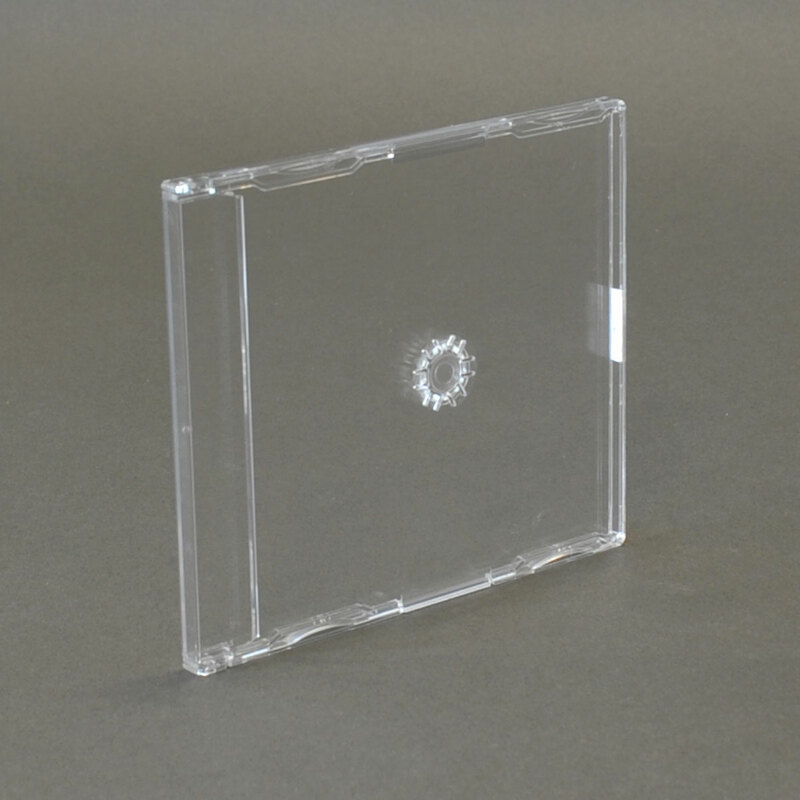 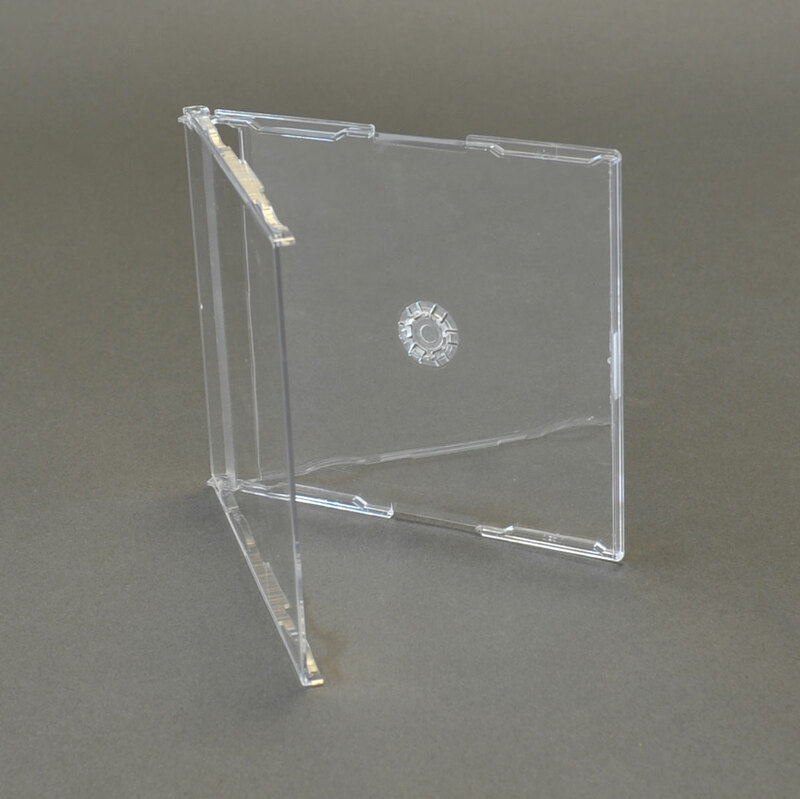 Originally manufactured to house the CD equivalent of the 12” vinyl single this case has a 6mm spine. 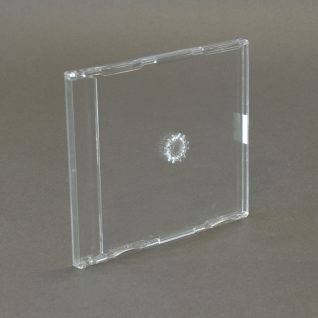 Unlike the standard CD album case there is no separate CD tray. 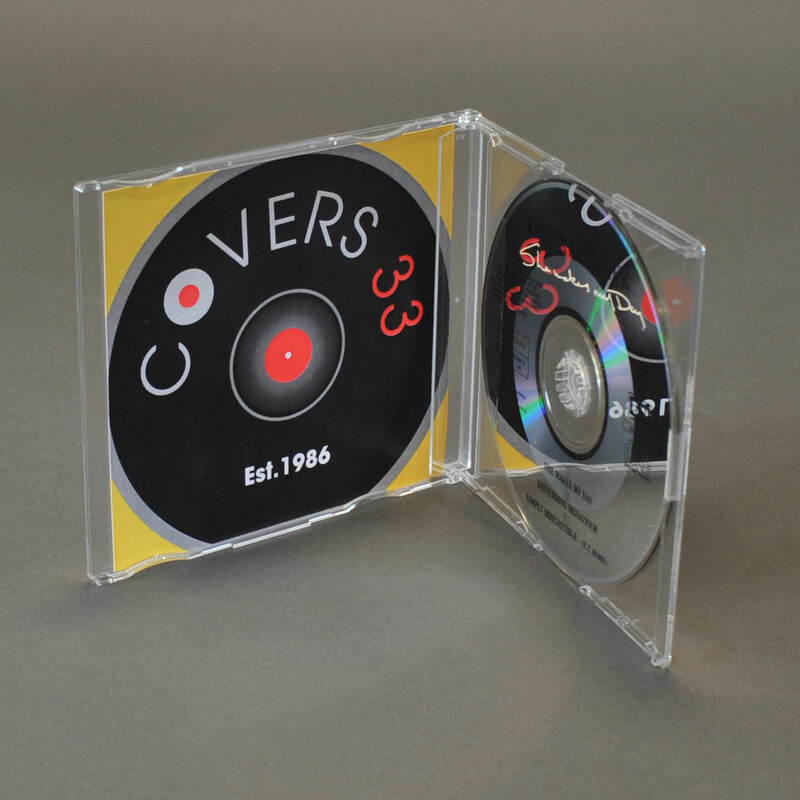 The hob is welded into the back of the case so paperwork can only be held in the front cover.